The government has just announced that Campsfield detention centre (near Oxford) will close by May 2019! In an encouraging step, the Home Office said in a statement that the closure of the centre is part of a commitment to cut the number of people detained at any given time. The Home Office goes on to say that the closure of Campsfield will mean a reduction of the immigration detention estate by almost 40% since 2015. These reforms were announced in response to Stephen Shaw’s review into welfare of vulnerable people in detention, and from pressure from campaigners for the government to follow through on these promises. Campsfield House – previously a young offenders’ institute – opened as a detention centre in 1993. In 1994 the ‘Campaign to Close Campsfield’ was launched and monthly demonstrations outside of the detention centre began. In 2014-15, a local and national campaign successfully prevented the proposed expansion of Campsfield House detention centre, which would have doubled its detention capacity. There are multiple campaigns run by civil society groups, human rights organisations and political lobbying groups which challenge the use of immigration detention. 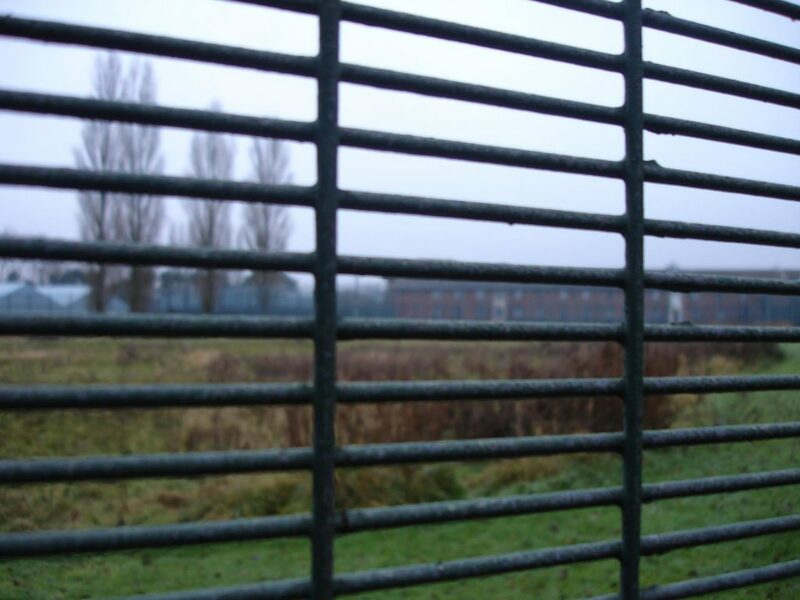 “We are very pleased to hear that Campsfield detention centre will finally close. We would like to pay particular tribute to our member organization, the Campaign to Close Campsfield, which has campaigned for its closure almost since its opening more than 20 years ago. Layla Moran, Liberal Democrat MP for Oxfordshire where the centre is located , and who has supported the campaign, said on Twitter “This is a welcome, if overdue, announcement that people won’t be indefinitely detained in our community.” The Lib Dem party have a policy of supporting the ending of indefinite immigration detention. The are currently 7 other ‘removal centres’; Colnbrook, Middlesex; Harmondsworth, Middlesex; Dungavel House, South Lanarkshire; Morton Hall, Lincolnshire; Tinsley House, Gatwick; Brook House, Gatwick; Yarl’s Wood, Bedfordshire. The UK is the only country in Europe that detains indefinitely. While some detainees may be processed in a matter of weeks, there are several cases of individuals being held for years.